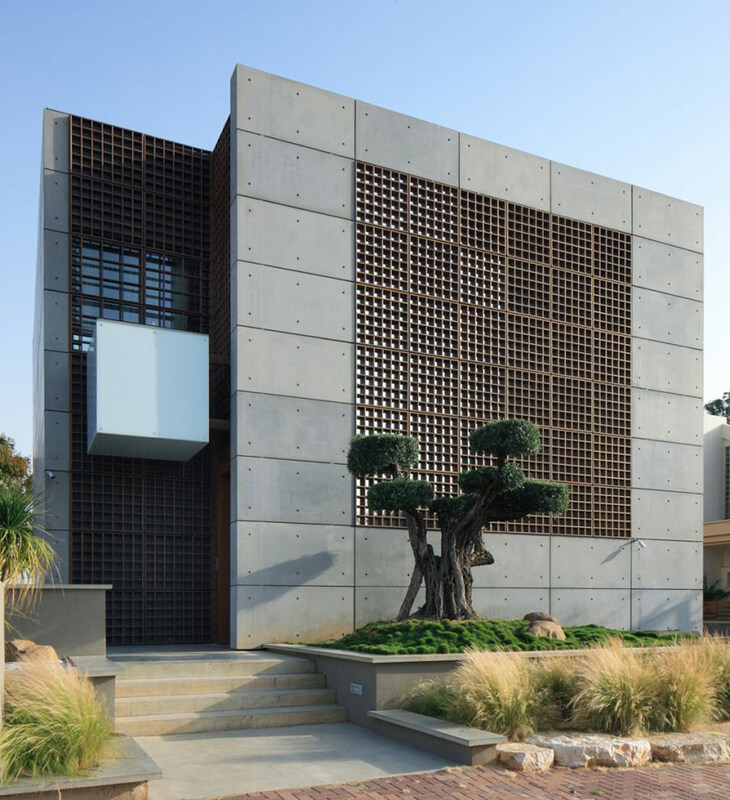 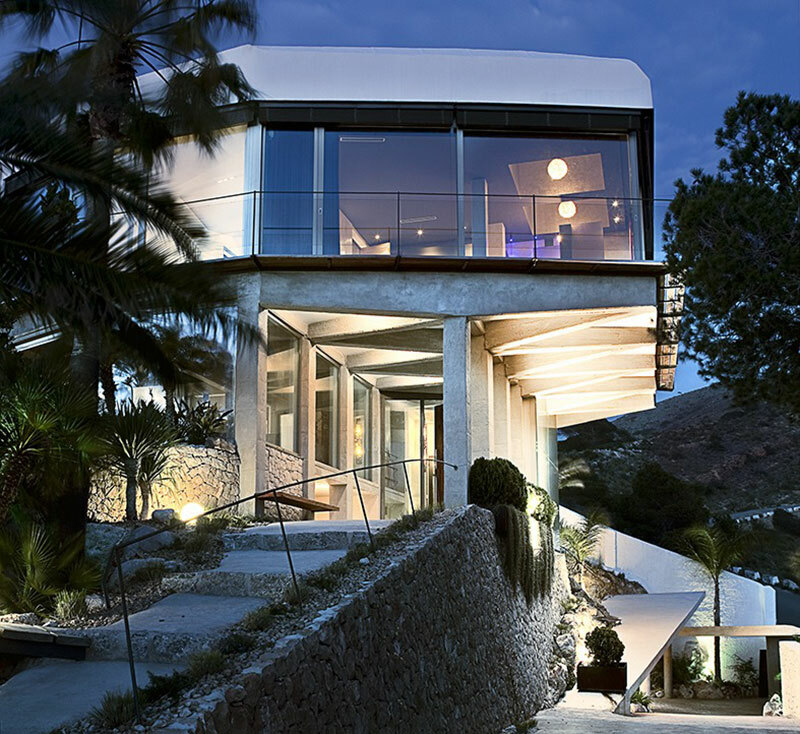 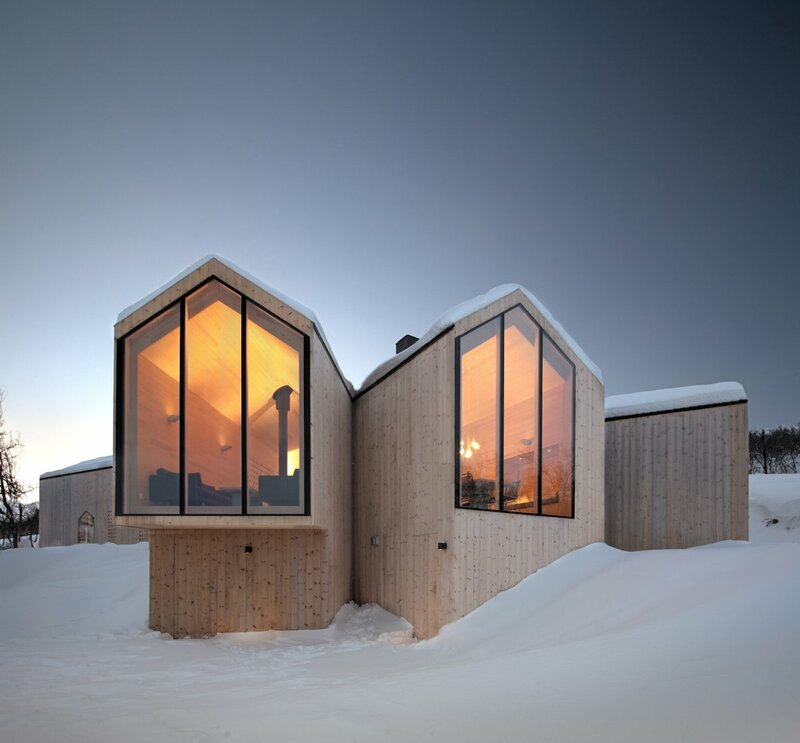 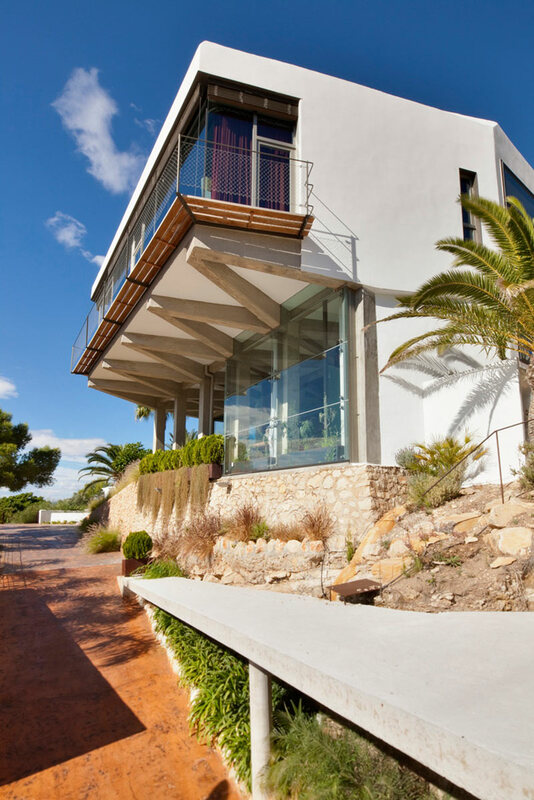 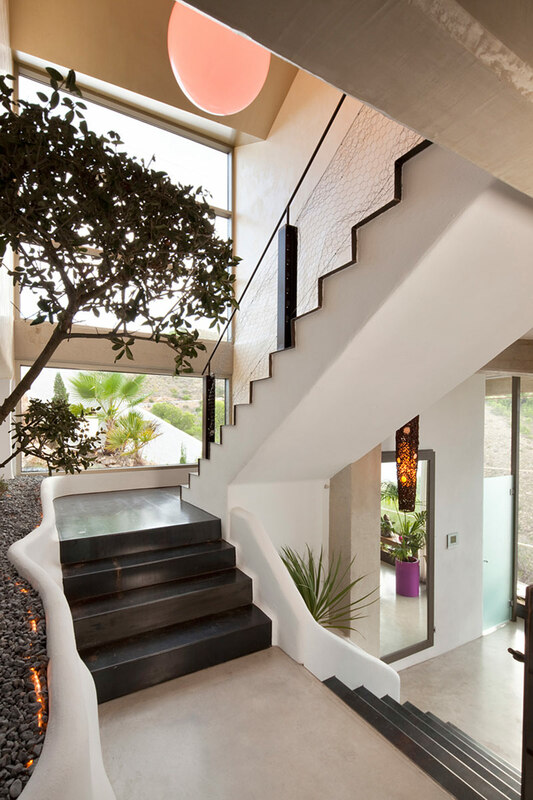 The Diamond House was completed in 2010 by the Alicante based studio Abis Arquitectura. 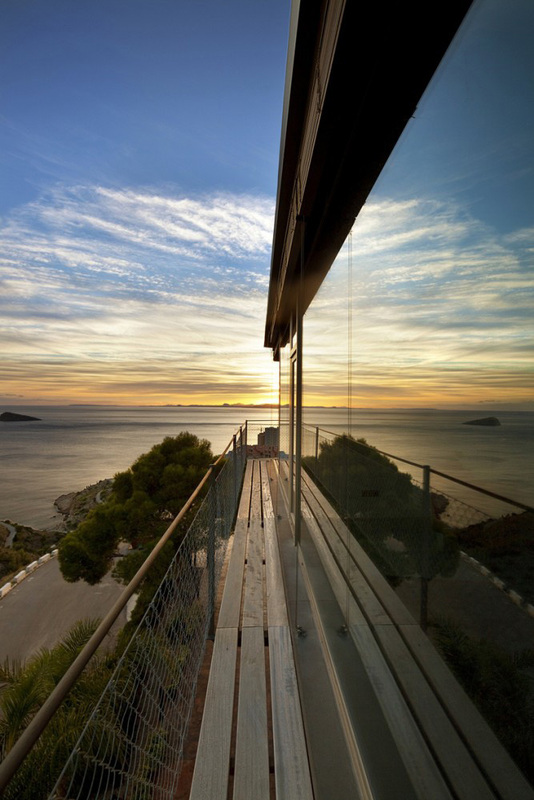 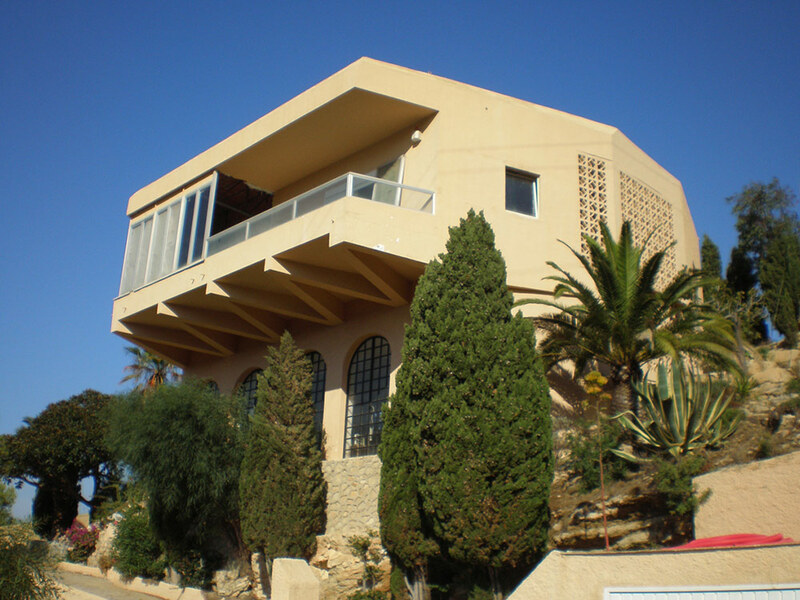 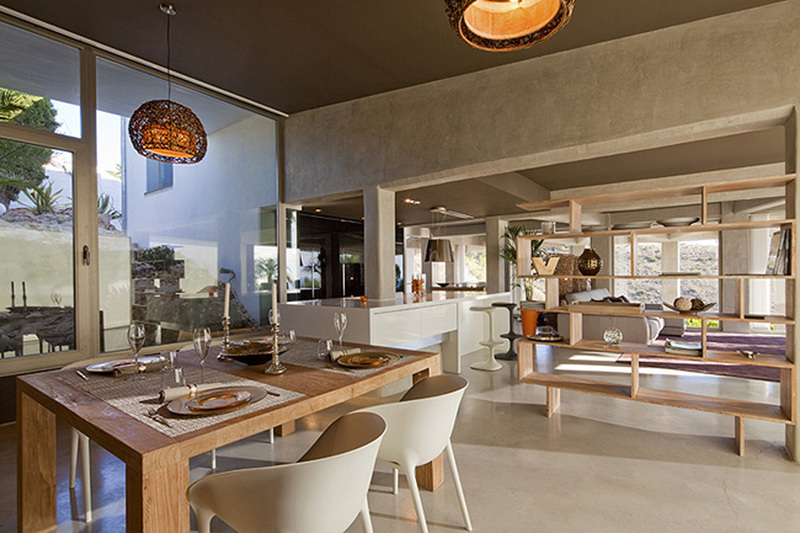 This home is situated on a hillside, overlooking the city of Benidorm. 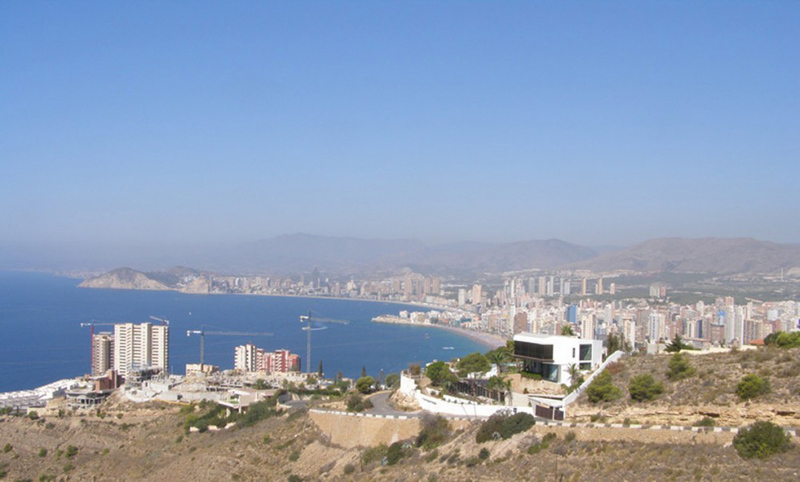 The terraces face south toward the Mediterranean Sea. 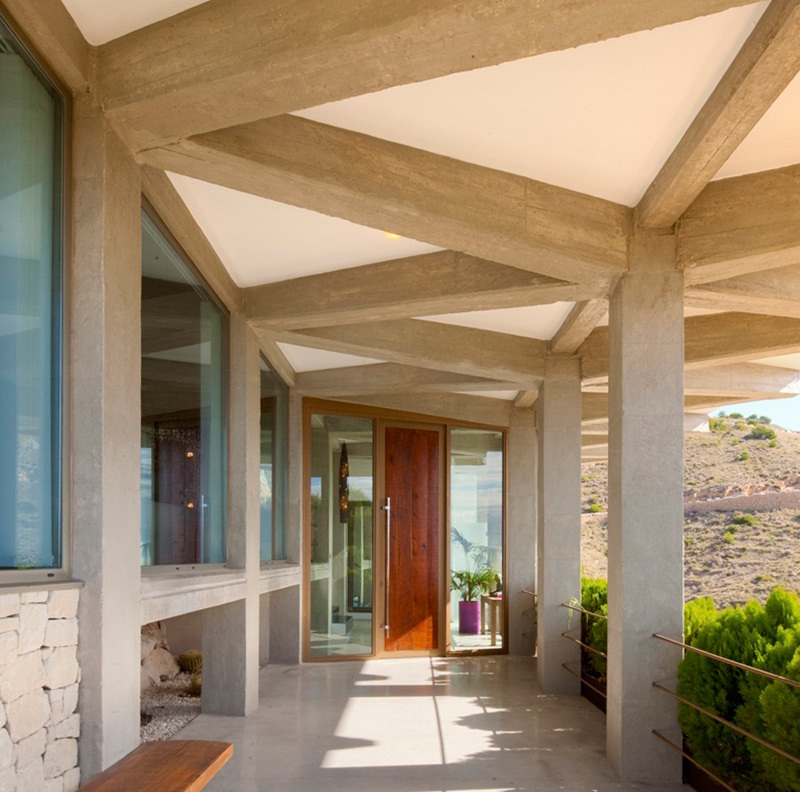 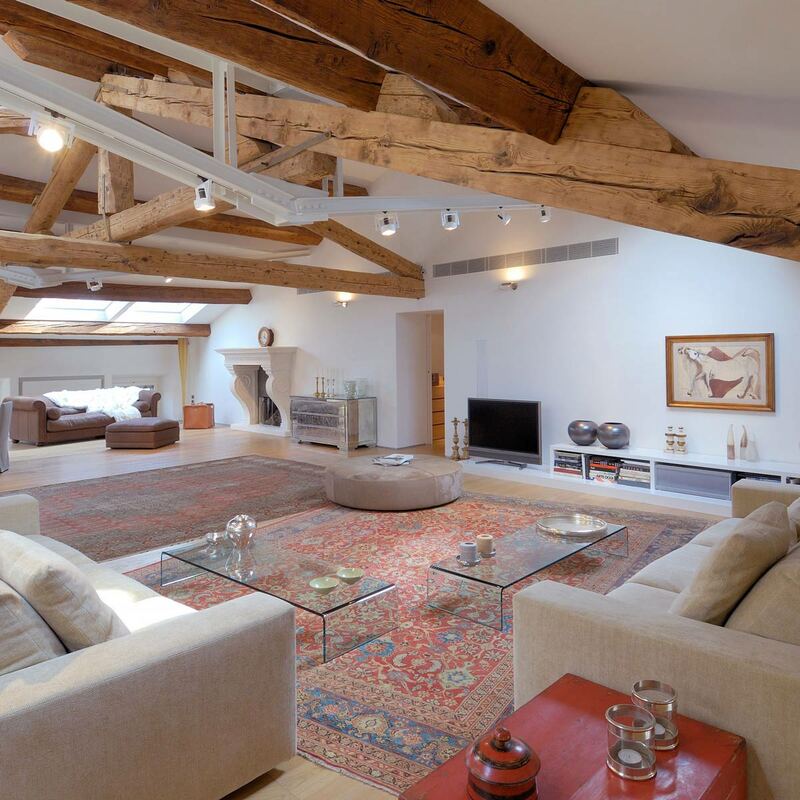 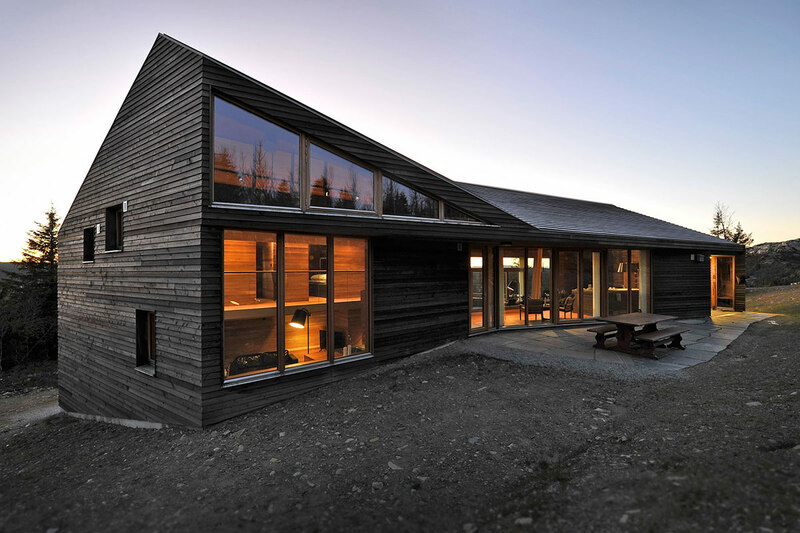 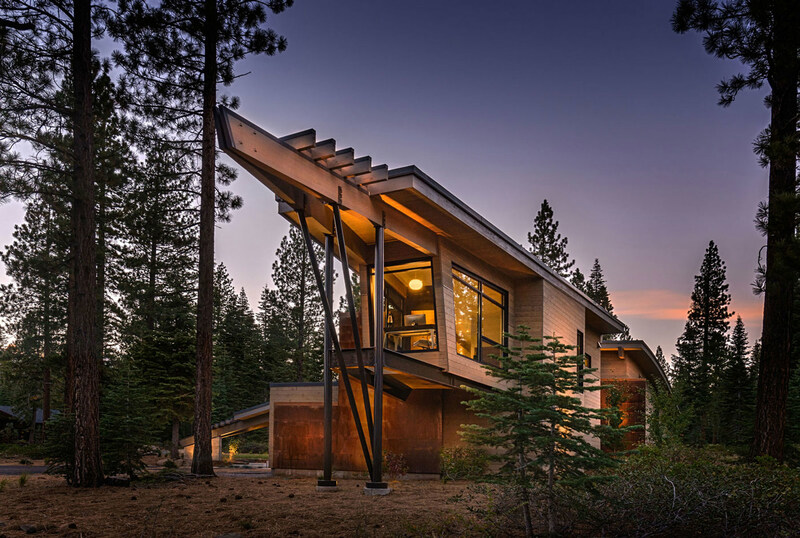 The original project dates back to 1964, the house has been completely rebuilt. 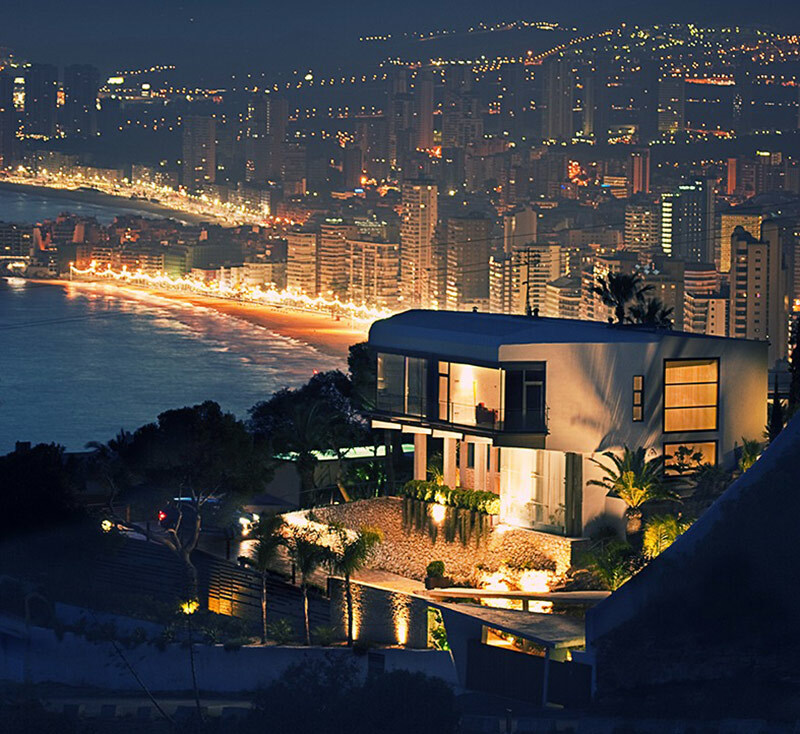 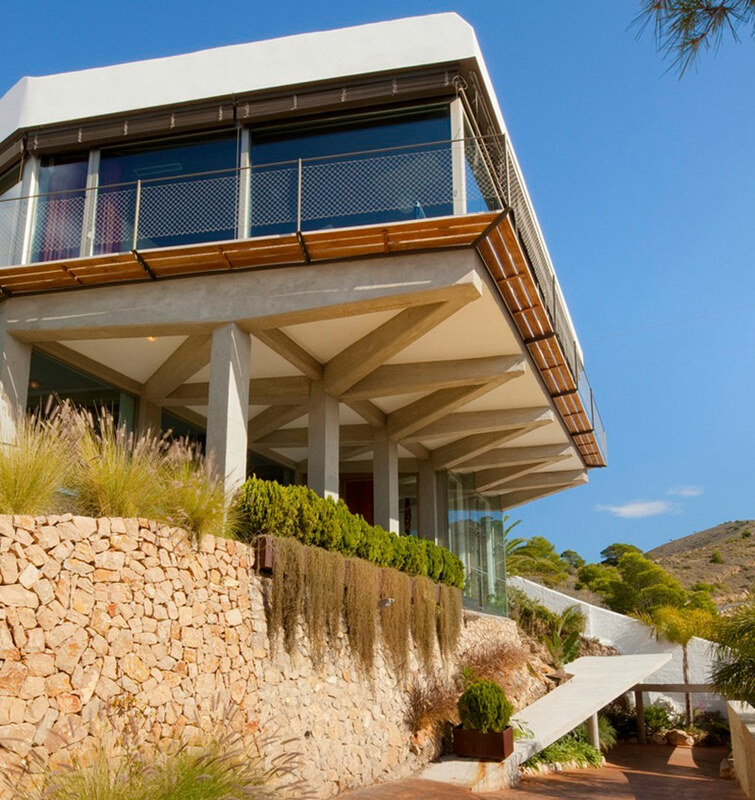 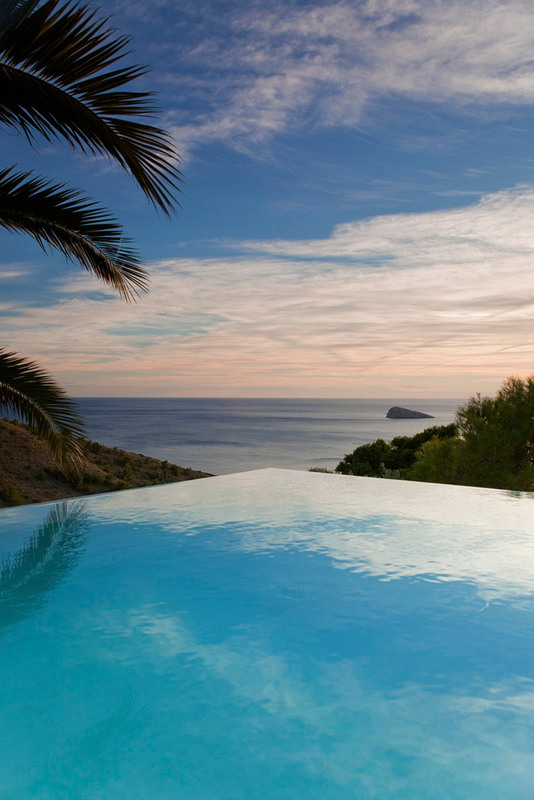 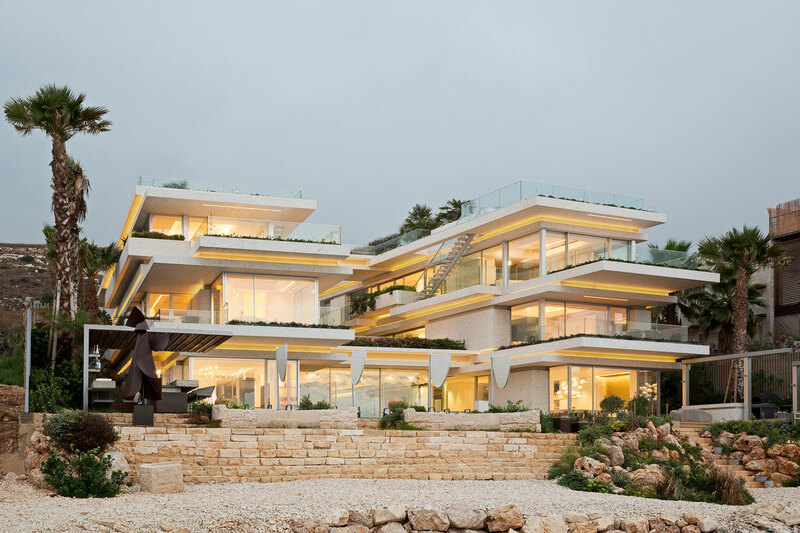 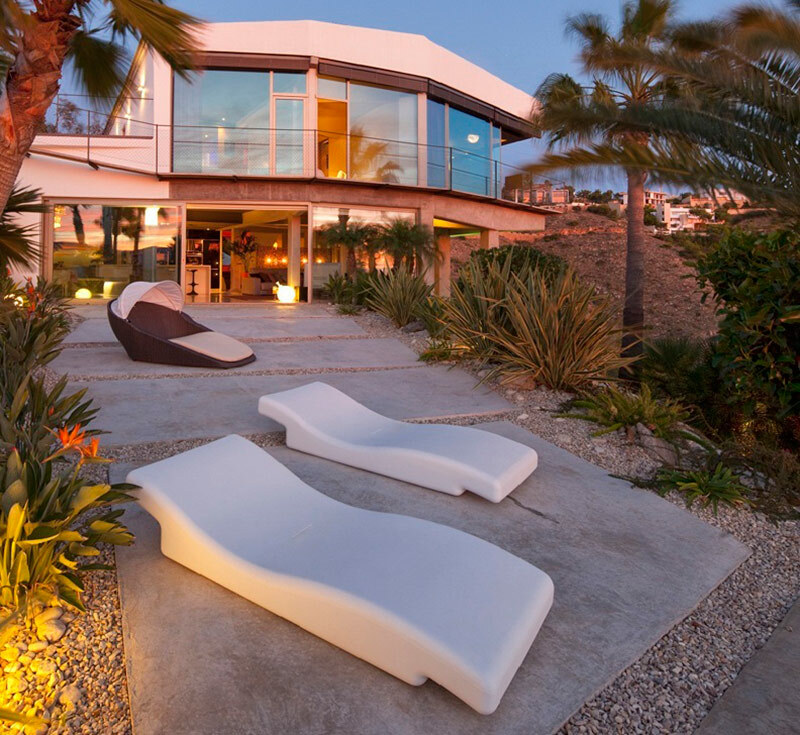 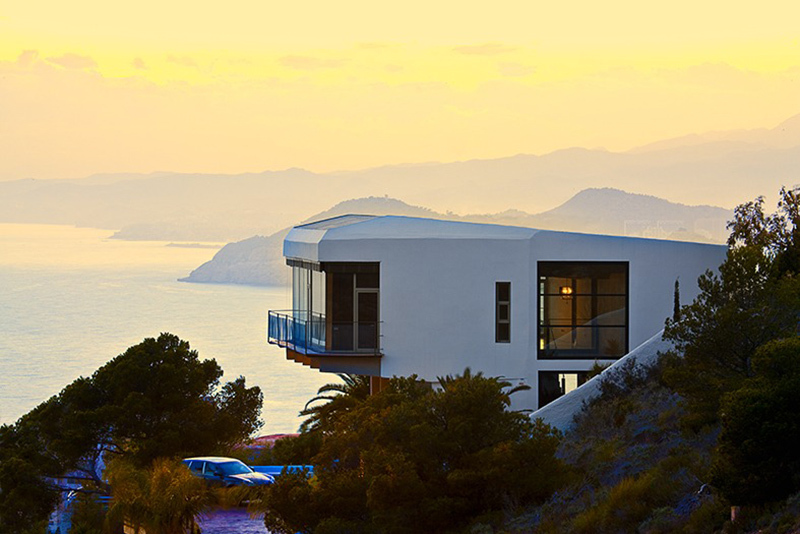 This 3,497 square foot residence is located in Sierra Dorada, Benidorm, Alicante, Spain.